Here are two great feather additions that I was able to snap pictures of at this spring masquerade festival that I was at a few weeks ago. It was a really great party along this rode in downtown. It was even great for the kids. This first shot is of feather eyelashes. 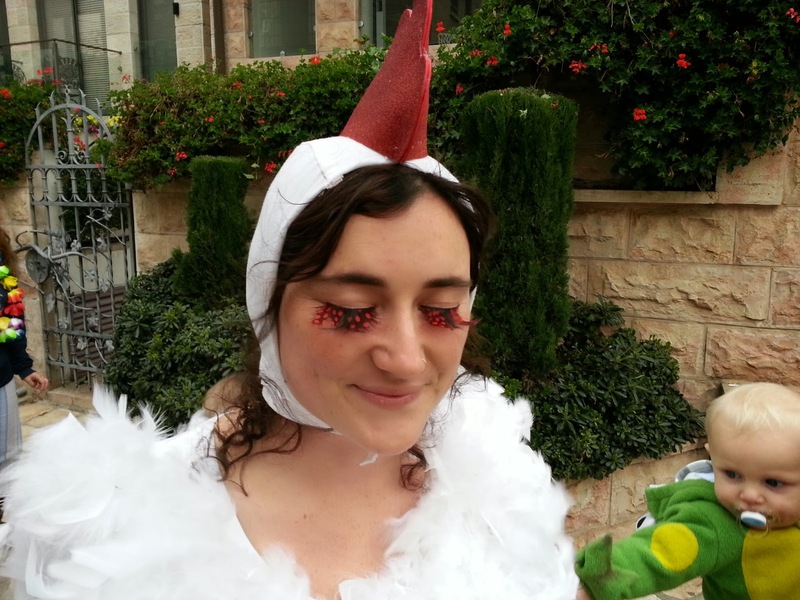 And these next two are of these great feather wings that this girl made. 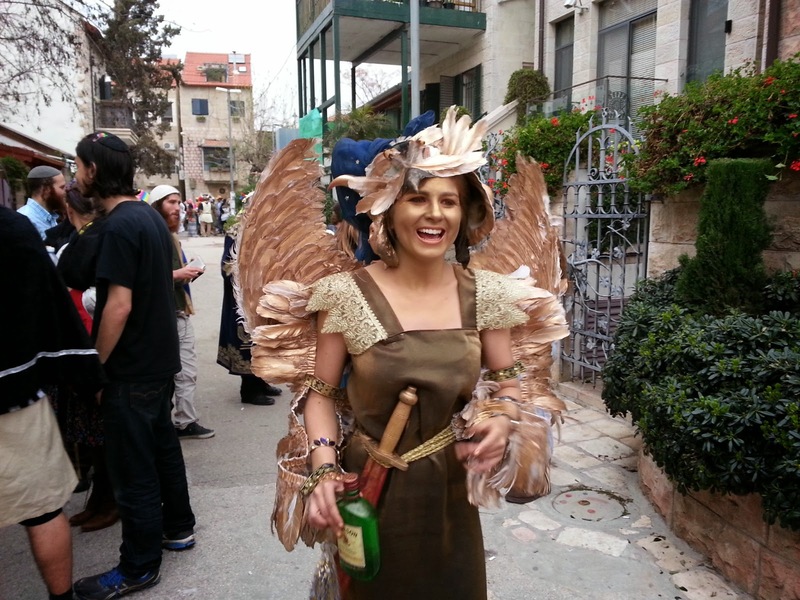 In addition to the wings she also has a feather hat and arm bands. 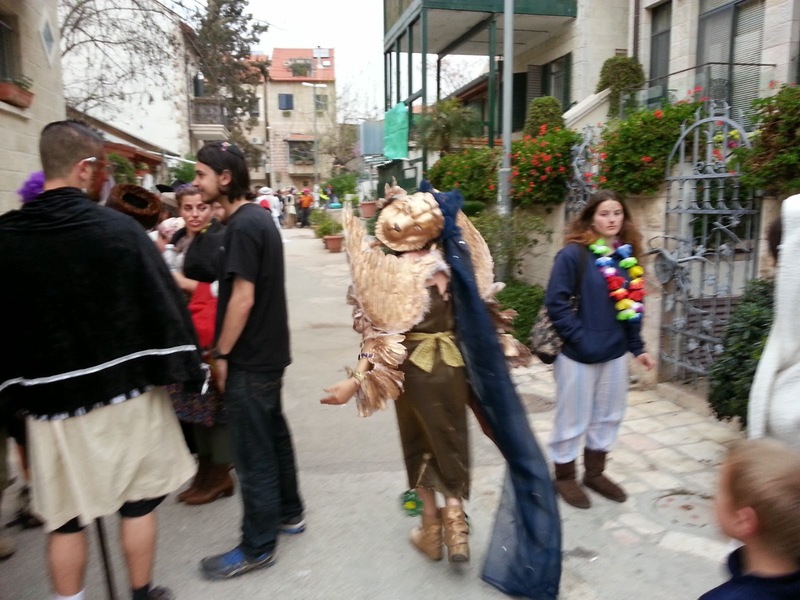 Its great to see people really decorate their costumes with feathers.